Laminate with the simple turn of a handle - no heat, electricity or batteries needed. Won’t peel - perfect for protecting artwork and certificates. 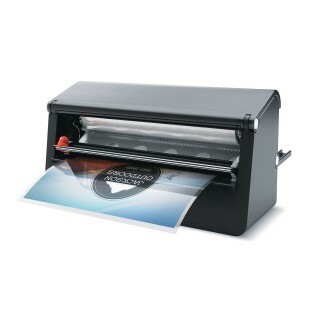 Laminate documents up to 8-1/2” wide. 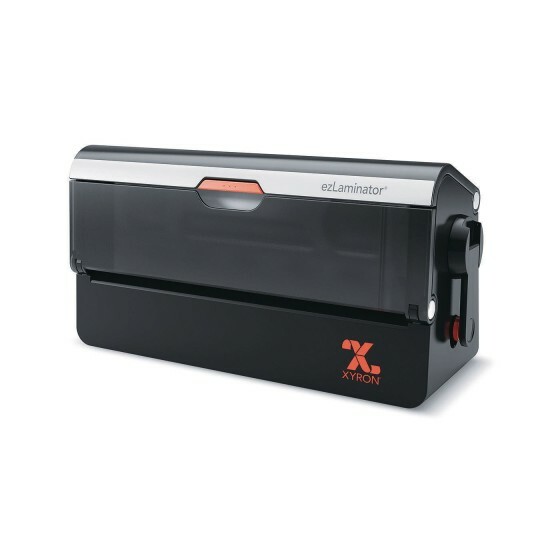 Includes 15’ easy-load starter film cartridge 2ml thick. Refill cartridge (AC956) also available.